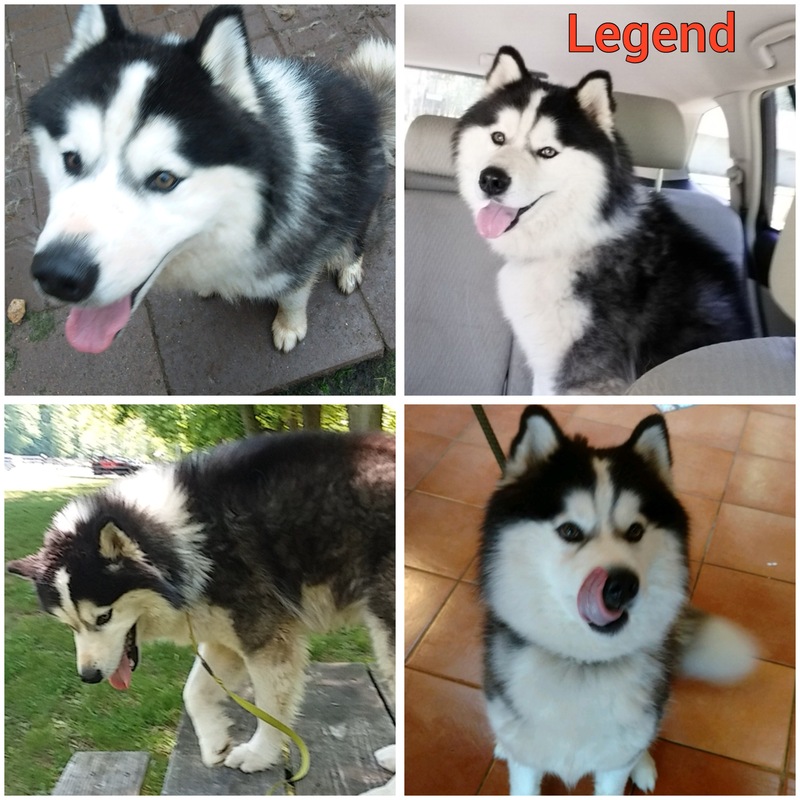 Legend is a 2 year old Malamute mix who came to us via a local shelter. As we learn more about Legend, we will update his profile. What we do know is that he loves playing with other dogs, walks well on leash, loves to lean in for head scratches, can be laid back, but can also be a typical young Husky!